"Now Walt has created his own park, to satisfy - in parents as in children - the profound human hunger to wonder, be amazed and make believe. With that incomparable Disney sorcery he has combined fantasy and history, adventure and learning in a way that sets every tendril of the imagination to tingling." 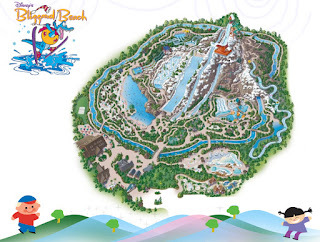 1995 - Blizzard Beach opens. You don't expect to find a Ski Lodge in Central Florida, do you? Here's how it all came to be according to the Disney website. "After a freak snow storm blanketed Florida in white, a ski resort sprang up with slalom courses, toboggan slides and iceberg walkways. When the weather shifted back to hot, the whole resort started to melt. What to do? An enterprising alligator saw an opportunity. Clad in a scarf and hat, the gator slid down the ski jump, shouting "Yahoooo!" all the way. With a big splash he landed in a pool of melted snow below the mountain, and the slushy, slippery slopes became an exhilarating water park like no other in the world." 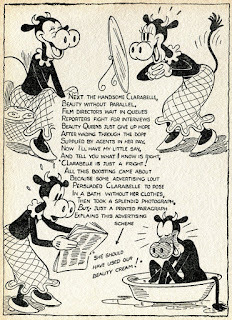 1928 - The Oswald The Lucky Rabbit short Sagebrush Sadie is released. Pegleg Pete is the villain in this black & white silent animated film. Pete is the oldest continuing Disney character, he first appeared in Alice Solves The Puzzle in 1925. In this clip, Pete is a bear but over time he has morphed into a cat, and for Goof Troop a dog. 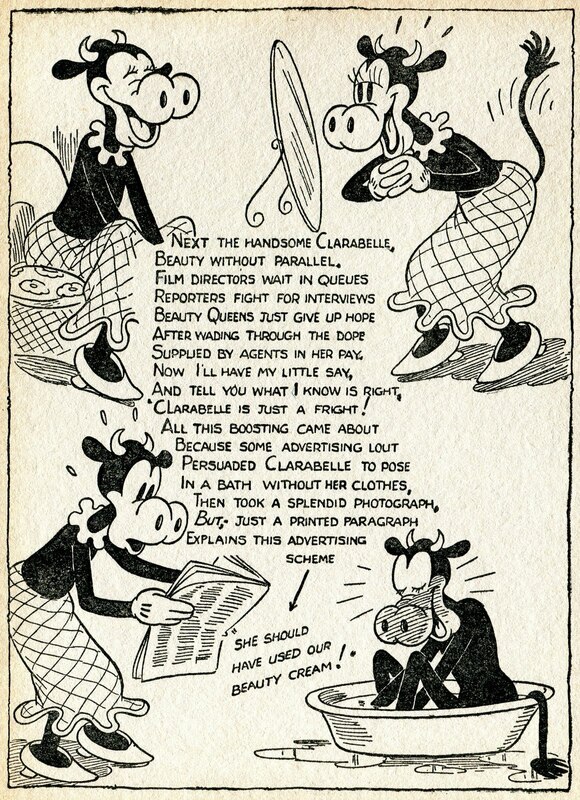 1930 - Clarabelle Cow makes her first appearance in a Mickey Mouse Comic Strip. 1982 - Fantasia is released in theaters for the 8th time. It is the first motion picture with digital stereo sound. 1965 - Julie Andrews wins a Best Actress Oscar for her role in Mary Poppins. Here is a clip of the award presentation. 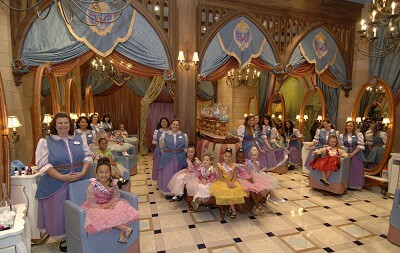 2006 - Much to the delight of little princesses and pirates The Bibbidi Bobbidi Boutique opens in Downtown Disney. Be sure to check out our Bibbidid Bobbidi Birthday Bash is you're a fan of the salon. 1931 - Mickey Mouse stars in The Castaway. Alone on a raft Mickey washes up on a deserted island. Luckily there is plenty of food an a piano for entertainment. 1947 - Pixar's "Good Luck Charm" is born in Bridgeport Connecut - John Ratzenberger. 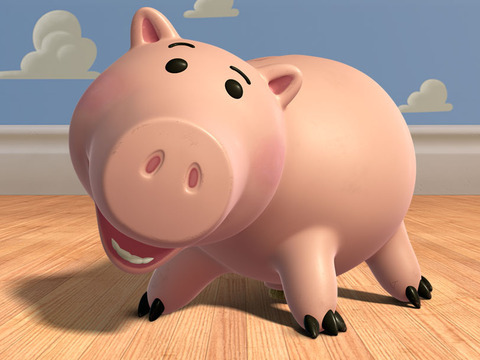 He has appeared in every Disney/Pixar film made. 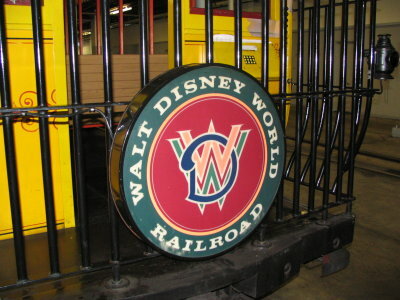 2006 - Walt Disney World's only Railroad Foreman - George Britton - works his last day. He was hired in 1969 to refurbish the turn-of-the-century steam engines, he had them in pristine condition when the park opened in 1971. He was honored with a window to be put up on Main Street. 1939 - The Academy Award winning Ugly Duckling is released. Based on the Hans Christian Andersen story, it is a color remake of a 1931 black and white Disney cartoon short. 1995 - Walt & Roy's younger sister Ruth passed away. 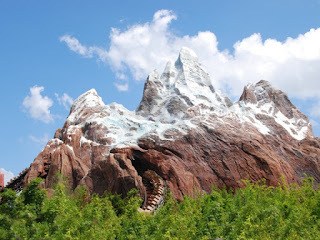 2006 - Expedition Everest officially opens in Animal Kingdom. The roller coaster set inside a snowy mountain is Florida's highest peak, and is made of 1,800 tons of steel and covering more than 6 acres. Hope you enjoyed this week's Disney history. Thanks for stopping by Diane! !